Receive my digital tuner today from my supplier. Before I start off need to explain to you that I had some problems with my setup so this is what u needs to know…. 1. My antenna output for LCD was not working so some photo shots were taken on 1080i tv. 2. 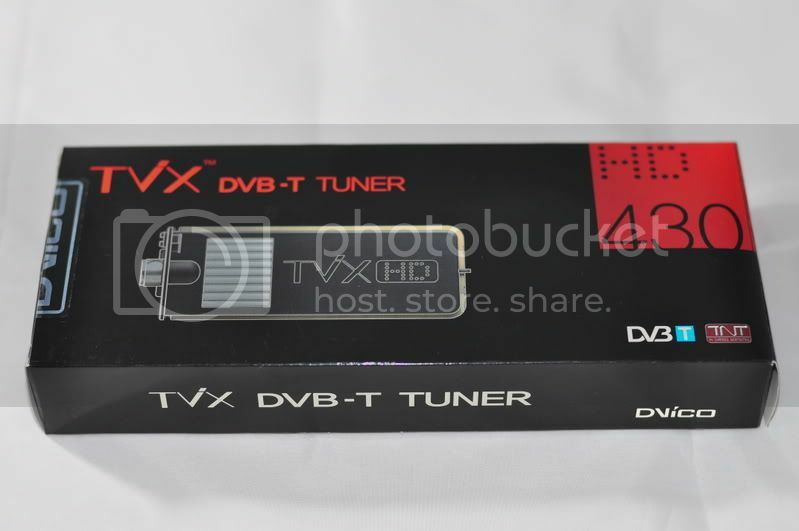 I do not have shots of the digital tuner itself because after plugging it into the dvico6500a I couldn’t pull it out again .. hahaha… but I if I do manage to pull it out later I will add it here. Ok back to the review. Took a coin (as per instruction), use it to pry the small opening above the fan. very simple! Grab the digital tuner from the box and properly slide it into the opening, and push it firmly in . That’s it.